Having a tough time keeping focused? Distracted when trying to do creative work? 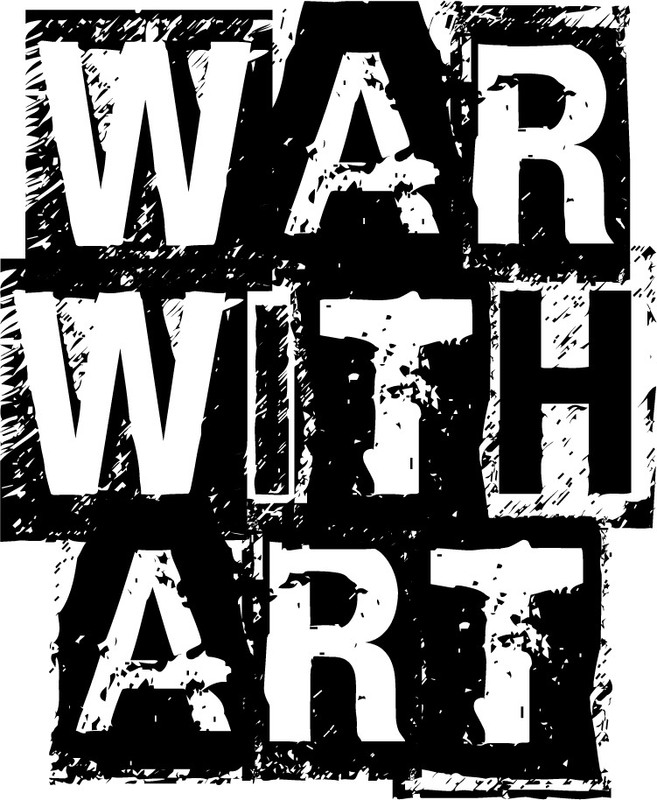 War with Art is here for you! Previous Article Is my idea bad?